Jamie Oliver's grilled cheese hack is setting the world on fire. 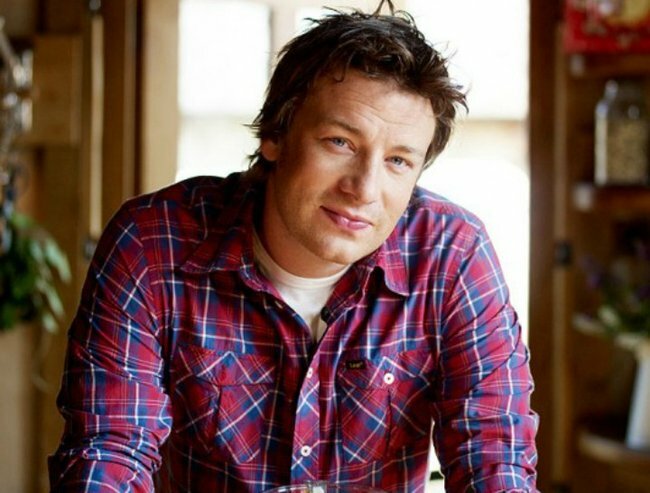 Jamie Oliver's 'life hack' is setting the world on fire. No, really. 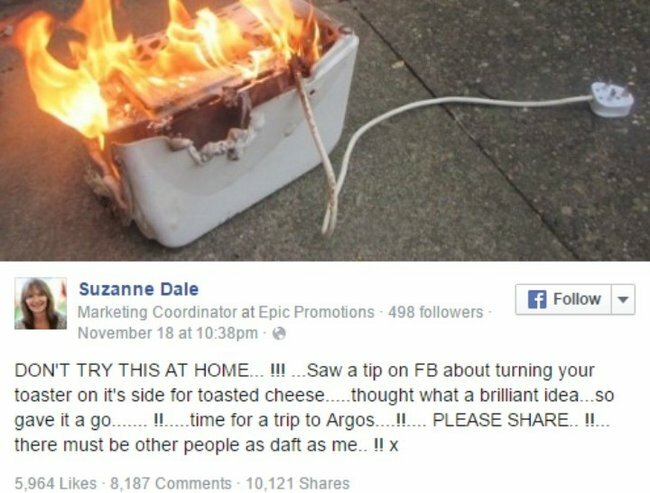 Jamie Oliver’s advice is causing toaster fires around the globe. We would trust Jamie Oliver with pretty much anything in our kitchens — and possibly our first-born child — but it seems that sometimes he can put a foot wrong. Some time ago, the master foodie Jamie Oliver contributed an article to the Guardian, sharing his secrets for the perfect toast. His advice included how best to apply your butter, and how to cut your bread to suit your mood. (Mmmmkay). Genius right? Nothing worse than a soggy bottom. Not only does Oliver’s tip not work, it’s actually pretty dangerous. New York Magazine reports the Guardian were forced to quickly add a disclaimer after discovering the London Fire Brigade had previously been called to put out a toastie fire. And it appears this little life hack is still wreaking kitchen havoc. Susan Dale from Manchester, UK is this ‘time saver’s’ latest victim. She took to Facebook last week to share a word of warning. But brilliant idea it was not. As they say in the (grilling) business, DON’T TRY THIS AT HOME.